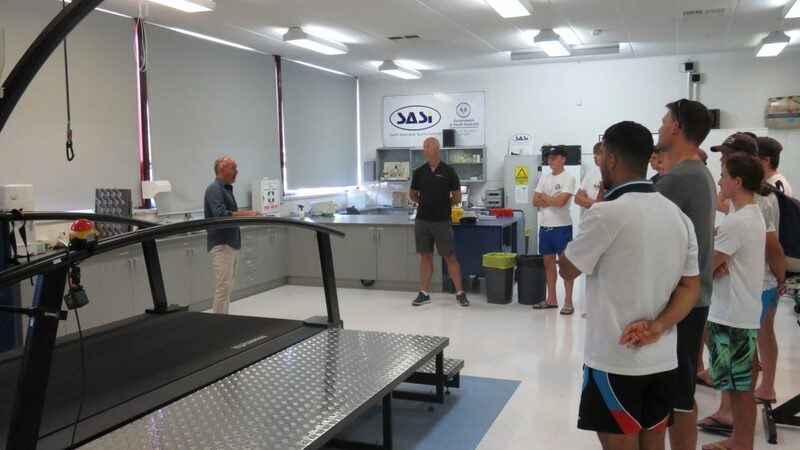 The South Australian Sports Institute (SASI) has the produced the likes of Alex Hill, Anna Mears and Kyle Chalmers. You may not know of all three, but what they have in common doesn’t fall too far from the tree for our High Performance Program players. Alex Hill is a world-champion rower and olympic silver medalist. Anna Mears is an elite track cyclist with gold medals at the olympics and commonwealth games, while Kyle Chalmers is arguably Australia’s best swimming prospect and is already a 100m gold medalist at the olympics. These athletes were a credit to themselves and SASI, dedicated to fostering the best athletes in the world. It was an eye opening experience for our High Performance Players to tour the elite facility and hear from High Performance Manager Tom Patrick. Prior to his role at SASI, Patrick has been in high ranking positions at India, Qatar, Argentina, Canadian and New Zealand’s national sports institutes. 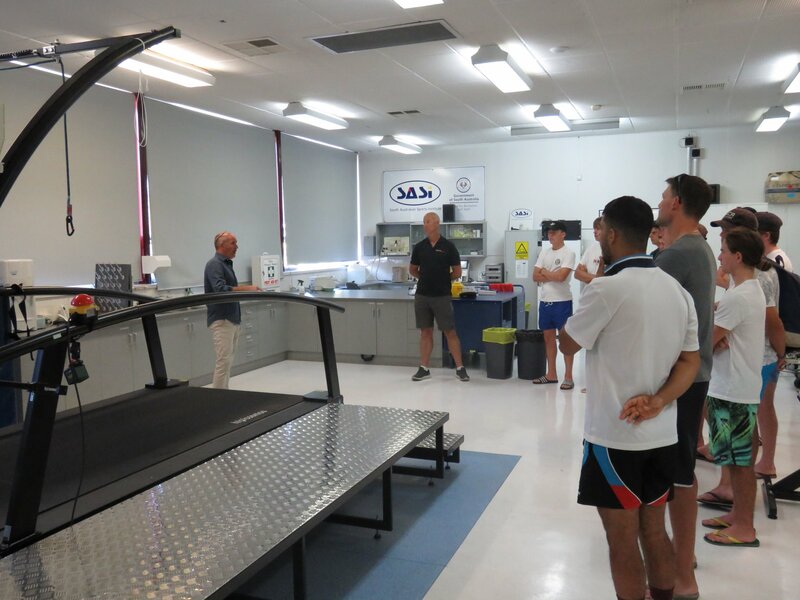 It was exciting to explore the facilities on hand including an altitude chamber, biomechanics lab, physiology lab, weights gym, playing fields, oversized treadmill and more. What really stood out for the boys was Patrick’s talk about elite sport. From his past experience, he used analogies to describe what he saw in the differences between countries High Performance environments. He emphasised that the differences were the athletes themselves and the coaches they have. The most important factors discussed were how you personally approach your diet, recovery, strength & conditioning, elite habits and goal setting. Although not all DLCA High Performance Players have the ambition to go on and play at a County, State or International level, it was great information about how they can step up to the next level on their scale. We look forward to returning to SASI again with next year’s High Performance Program squad and being fortunate enough to hear Patrick’s wise words of wisdom.